San Diego-based Sharp Healthcare will pay $90,000 to settle a disability discrimination lawsuit filed by the U.S. Equal Employment Opportunity Commission, the agency announced Tuesday. According to the EEOC, Sandra Juarez applied for a surgical scrub technician position at the Sharp Memorial Outpatient Pavilion in 2012, and was offered the position contingent upon passing a medical examination. 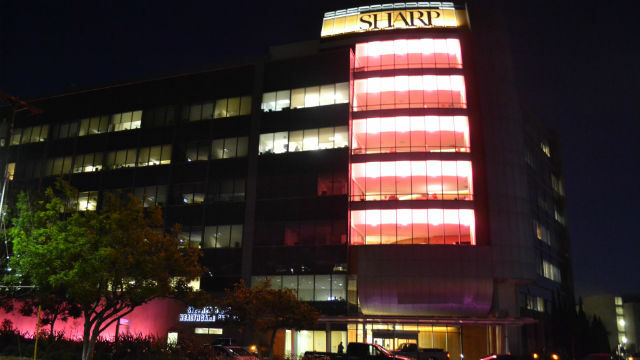 Sharp rescinded the offer after the exam due to a perceived disability involving a minor ankle ailment that would not have affected her job performance, according to the EEOC. A few months later, she was hired into the same position at another medical facility. As part of the settlement, Sharp will retain an external equal employment monitor; review and revise disability accommodation policies and practices to comply with the Americans with Disabilities Act; provide annual disability discrimination training for employees, supervisors and managers who are involved in the accommodation process; post an employee notice; and undertake record keeping and reporting to the EEOC. The external equal employment monitor will review Sharp’s policies and practices and assist the healthcare provider with ADA compliance. The ADA prohibits employment discrimination based on an actual or perceived disability.